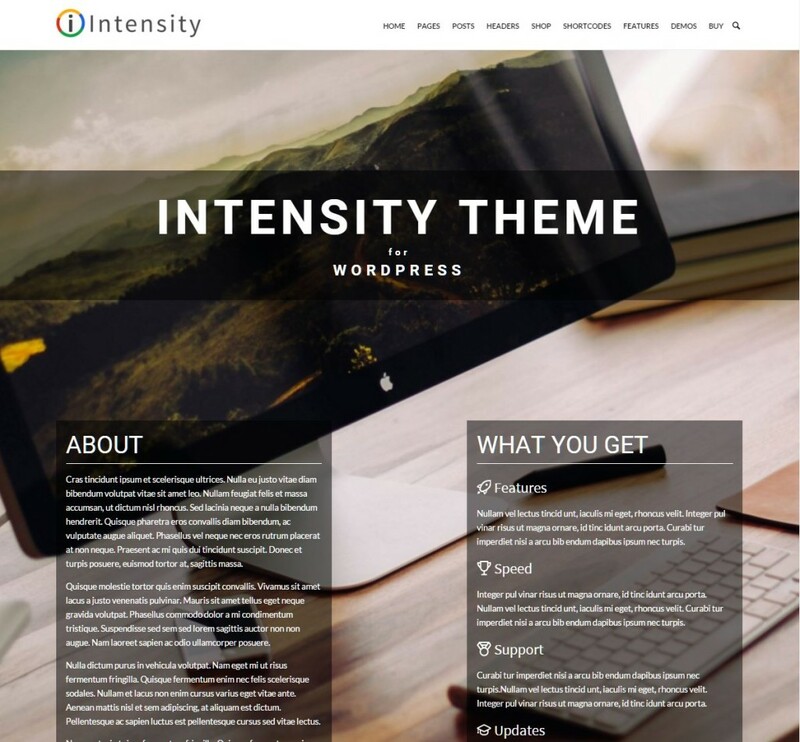 Intensity is a multi-purpose WordPress theme that offers everything you’ll need to build an amazing website. With the many options available in Intensity, you’ll be able to control every aspect of your site. We will do everything we can to make sure that you have the best experience possible. Create websites faster and more efficiently without sacrificing quality. There are no limits to the number of designs you can create with Intensity. We offer the best support possible and free updates. Give Intensity a try, you will not be disappointed. Part of each sale is given to help build schools in developing countries. 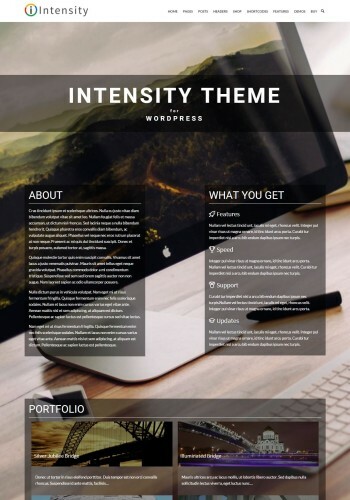 Intensity includes 4 premium plugins, integrates with a handful of amazing tools, and has an enormous number of features. Thank you for the great testimonials, ChaseBros!